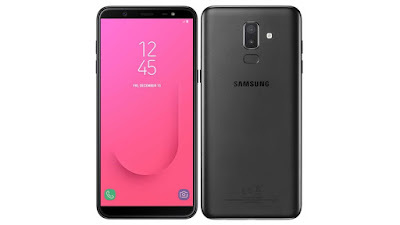 Blog Indexed in Google Fast Less Than 5 Minutes 2019:- As all of you know Google is the number one search engine in the world.Almost 75 % of internet user’s visit Google for their search queries. 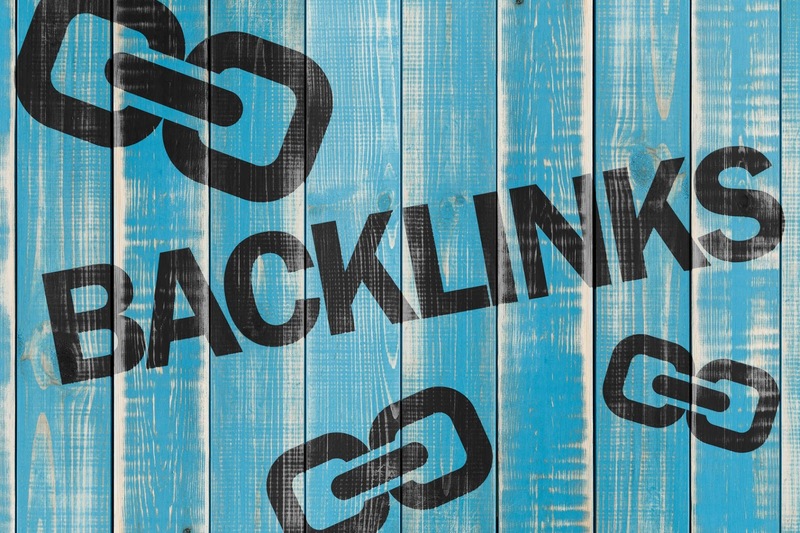 Indexing your blog on Google means more chance of getting good traffic to your blog. And here I will tell you how you will get your website index your site less than 5 minutes. It depends on your website reputation, content etc. normally Google takes one week to one month to be indexed in Google. Comparing to Yahoo Google take more time for indexing. Let’s check out some of the free methods that come handy for you to get your blog indexed fast on Google. Hope all of you know the importance of social networks. 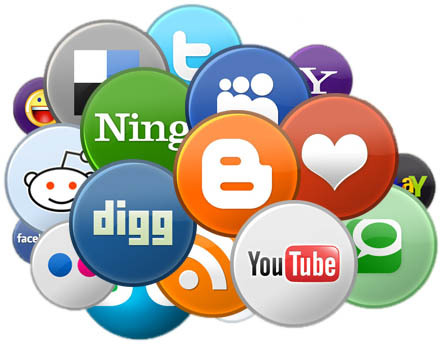 Add all social networking buttons in your blog makes Google think about your blog because your blog got links from top Google listed sites. If you don’t have any sharing button on your website you can get one from any websites like share this, add this etc. Place these buttons on your blog. 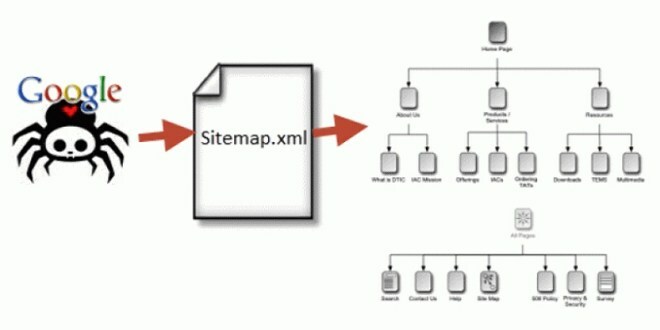 Create an XML sitemap will allow search engine robots to find your site pages so quickly and index them all. You can create a site map of your site with free online websites. And creating sitemap go to Google webmasters and add your sitemap, this will make Google index your blog more quickly. Updating your blog content will ensure your Google to index your pages so quickly. Even a new comment on your blog Google will count as an update. The easiest way to get backlink is to comment on do follow blogs with high page rank. 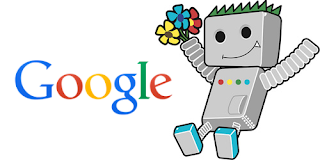 It will ensure Google robot will index your blog when they crawl those websites.And the second things is you can also go for social bookmarking website and grab do follow backlink. 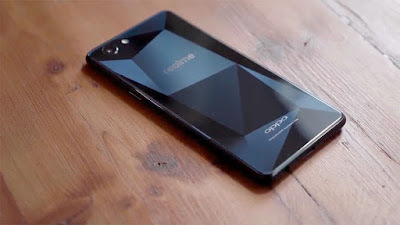 Hope you like this article if you did then don't forget to share with your friends and keep tuned with us for more updates.